Happy New Year everyone!! We hope you all had a wonderful holiday and a great start to 2019. This was a big year for us, for many reasons, two of those being that we started our blog and Instagram at the beginning of the year. We’ve had so much fun building both, and we want to thank you all for following along!! As we move into the new year, we thought we’d take a look back at the fixtures (and accessories) we’ve shared on our blog and IG and highlight 8 of our favourites from 2018. 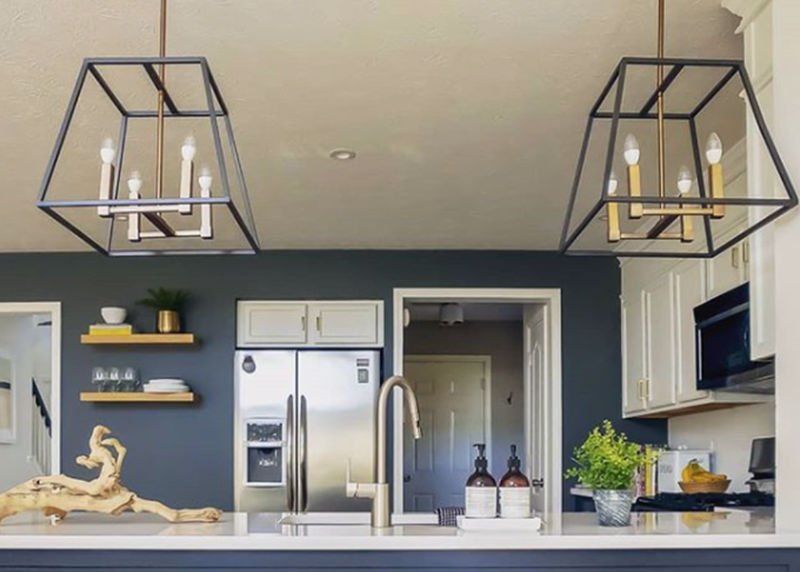 We highlighted this fixture in our 40 Gorgeous Minimal Light Fixtures and 10 Swoon-Worthy Troy Lighting Fixtures posts, and it makes regular appearances on our Instagram feed. It’s such a beautiful addition to any room! You really can’t go wrong with a Mitzi fixture. We showcase their fixtures allll the time on our IG, simply because they are just so stylish (and affordable!). While it’s hard to choose, the Kai is one of our favourites. It’s so cute, available in two different styles and three different finishes, and looks great pretty much anywhere. 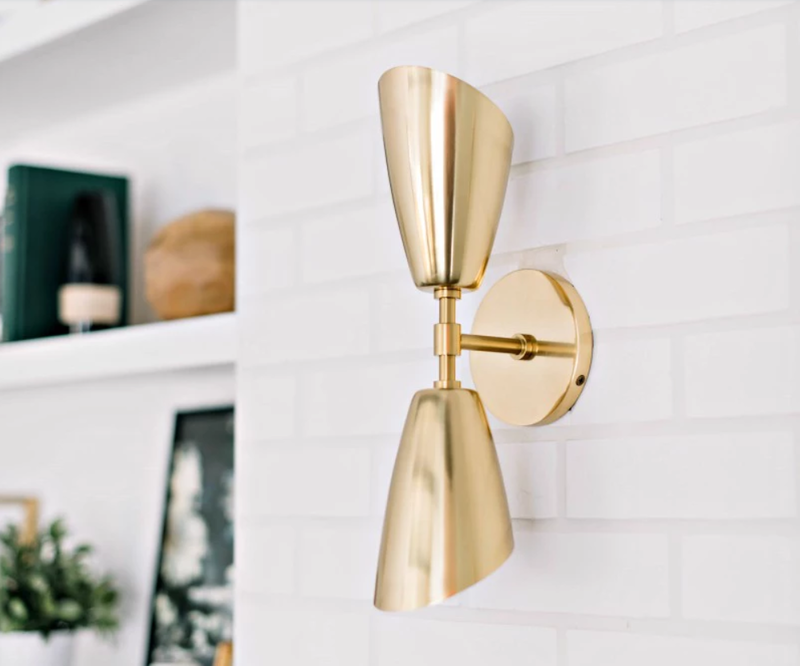 We’ve shared photos of the Fulton fixture in pretty much every room of the home because it’s just such a stylish piece that works everywhere! 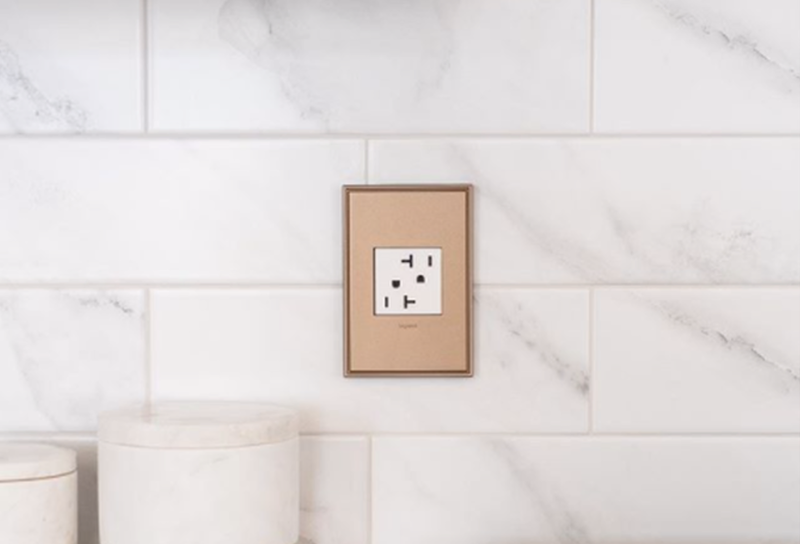 Probably our most popular and asked about products of the year, the wall plates from adorne are total decor game changers. 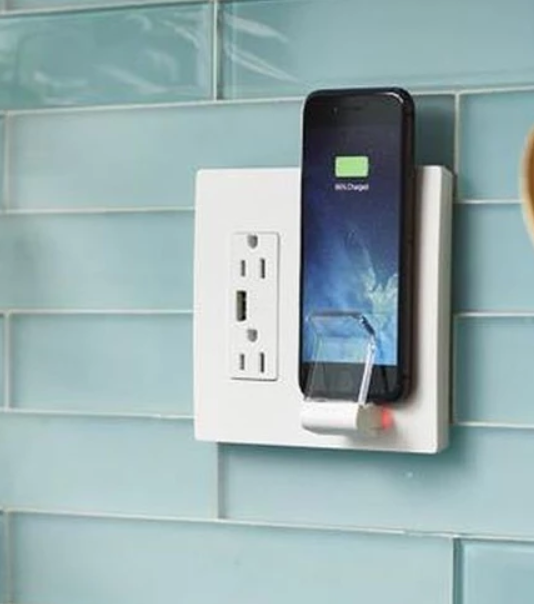 Wall plates are generally thought of as a functional necessity, but the adorne collection from Legrand aimed to change this by making them equal parts function and decor piece. Check out the adorne plates here. 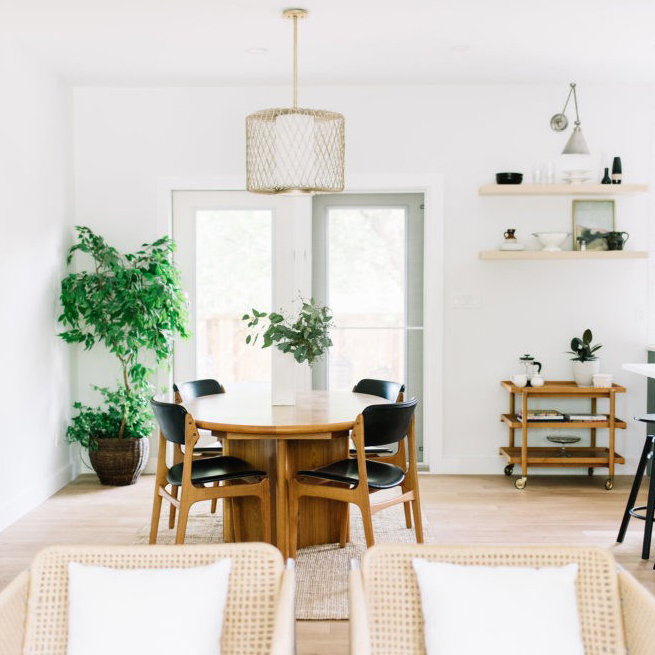 This beauty is a serious statement piece, and it adds so much to the look of a space. Its bold design makes it perfectly suited to spacious areas like living rooms, foyers, etc. Definitely one of the coolest products we repped this year, the Wireless Charger from the radiant collection is the sleekest way to charge your phone. 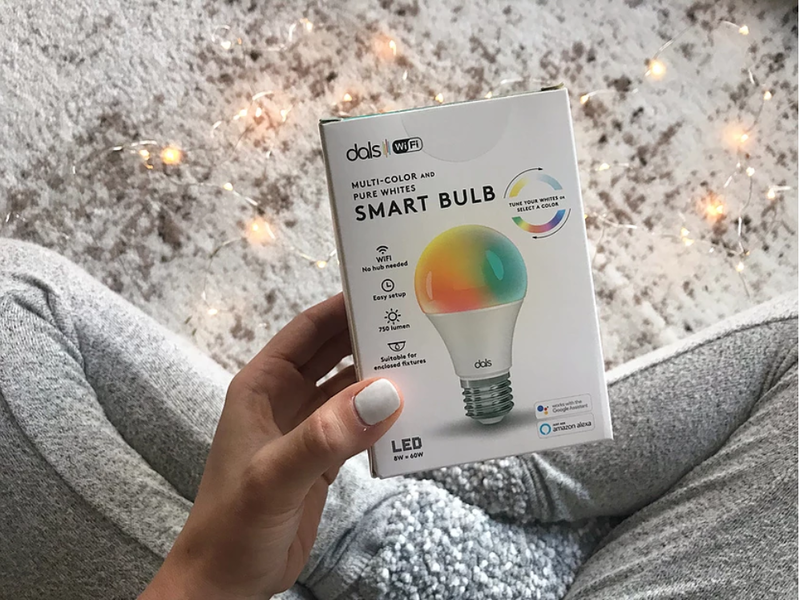 We’ve written blog posts, shared IG pics, and ran giveaways about these bulbs because we love them so much! Use them as a circadian alarm clock, change the lighting temperature, set them on a timer, and so much more. 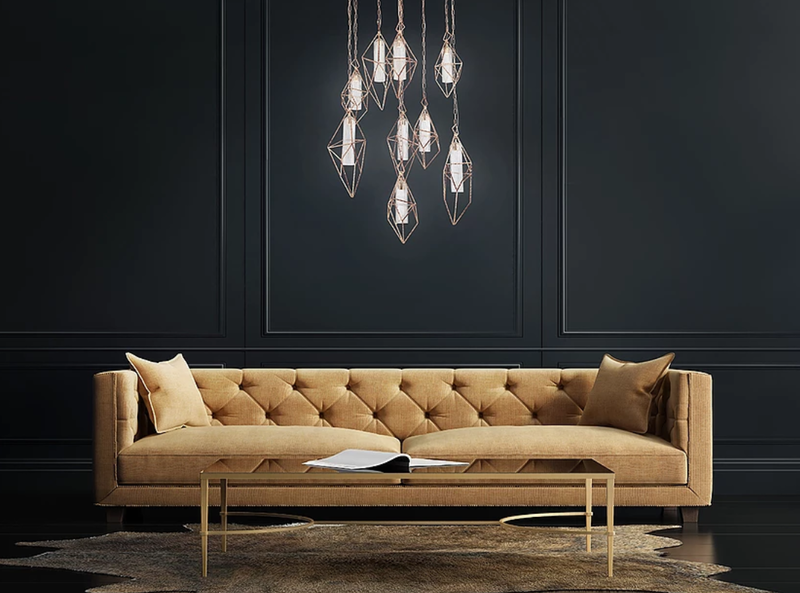 The Verdino fixture is simply stunning. 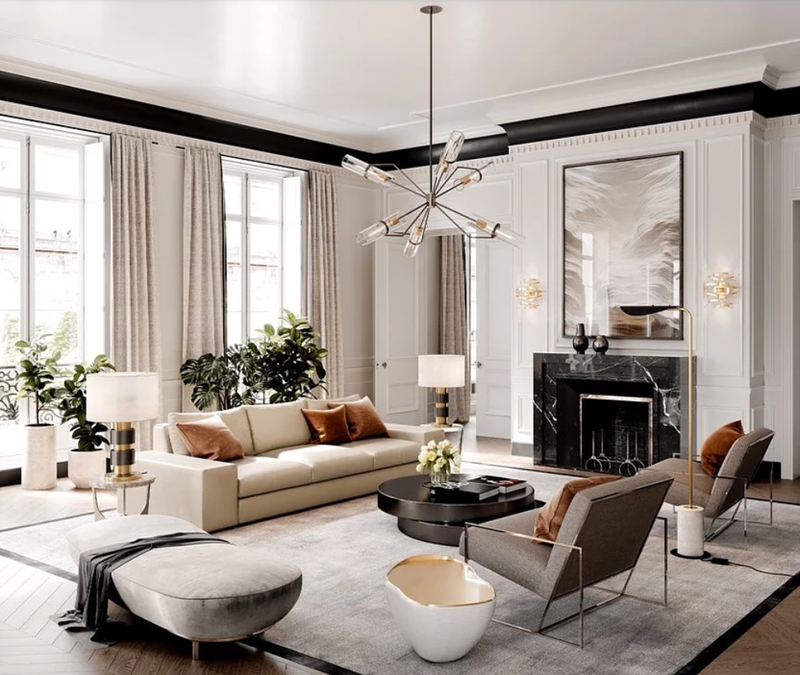 It adds so much luxe and glamour to a space, and we’d happily hang it in every room in our homes. It wasn’t easy to narrow the list down to eight! For more of our favourites, make sure you’re following us on Instagram and Facebook! For questions about any of our lighting lines, give us a call at 902.266.3899, email us at lierin@catalystsales.ca.